Hydration is key to long-lasting color, so unlock your darkest potential. 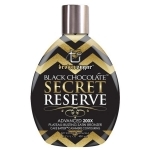 Provides rich, streak-free results and extreme moisturization in just one session. 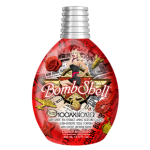 Vitamin-rich Ink Drink Complex deeply moisturizes tattoos for vivacious and vibrant color. Jenni's Signature Skincare Blend and Fresh-to-Death Essentials hydrate and smooth for silky skin. Fragrance: Midnight Pear. 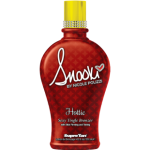 Whole milk-based formula fortifies your skin with Calcium to help promote the production of melanin and soften skin, while also providing Tyrosine and Vitamin B2 to help you milk every second of your tanning session. 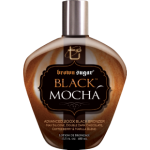 Advanced 8X bronzing blend features DHA, MelanINK and instant bronzers infused with Honeysuckle for deeper, longer lasting color. 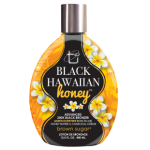 Fragrance: Sugar Noir. Melalift Skin Energy targets the special form of melanin needed for the naturally fair-skinned to achieve dark, rich color. 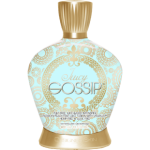 Natural bronzers, caramel and banana, work to boost additional color development instantly. 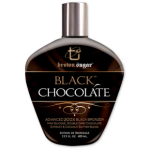 Soothing and toning blend of caffeine and coffee help tighten and calm skin after tanning. Fragrance: Summer Sangria. 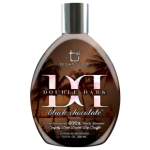 Imagine a tan so alluring, you can't live without it. 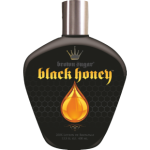 Black Honey is an advanced black bronzer crafted in small batches for the darkest tan imaginable. Waves of color radiate a seemingly eternal glow, thanks to an exclusive Body Nectar Anti-Fade Complex. 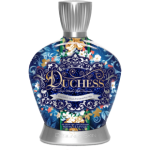 Advanced 200X Black Bronzers with Royal Black Honey. Fragrance: Amber Lily Cocktail. Achieve the color you've been craving! 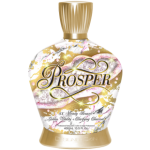 This white bronzer is formulated with the perfect blend of DHA, erythrulose, and concentrated black walnut, giving you streak-free color in no time! 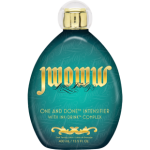 Ink-Drink Complex works to protect your tattoos, while caffeine and avocado oil moisturize and firm skin. For the darkest color in just one session, let's all be One and Done! Fragrance: Asian Pear.